Regular visitors to the rig will often look into the distance and see communities of people who live on the sandbanks around the rig. Commonly known as ‘sea gypsies’, or ‘Bajau Laut’, these communities are found living in stilt huts and boats, known as ‘lepa lepa’, right across the Celebes Sea (and within Indonesia, Malaysia, Philippines and Myanmar – although many are deemed to be stateless). Around the are there are estimated to be approximately 3000 Bajau Laut, and they form the second largest ethnic group in Sabah. Many people within these communities follow a nomadic/subsistence way of life with traditions and stories passed from generation to generation orally. A decreasing number will never set foot on land. Bajau Laut sustain themselves from the ocean. Some are expert freedivers and fishermen with some children having their ear drums pierced so that they do not burst when they are freediving or spearfishing later in life. Many Bajau Laut have physically adapted to extensive and repeated freediving and are able to see further, and remain underwater for long periods of time. Historically, some Bajau Laut have engaged in destructive fishing practices. 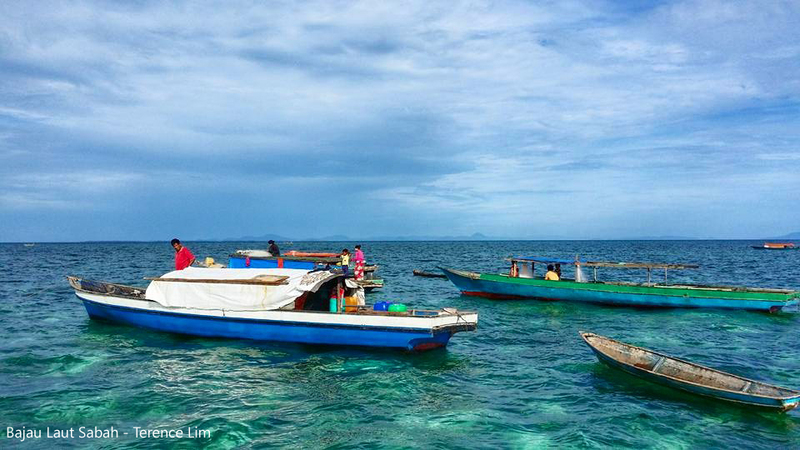 But more recently, there has been a move to encourage more sustainable fishing practices amongst Bajau Laut communities. 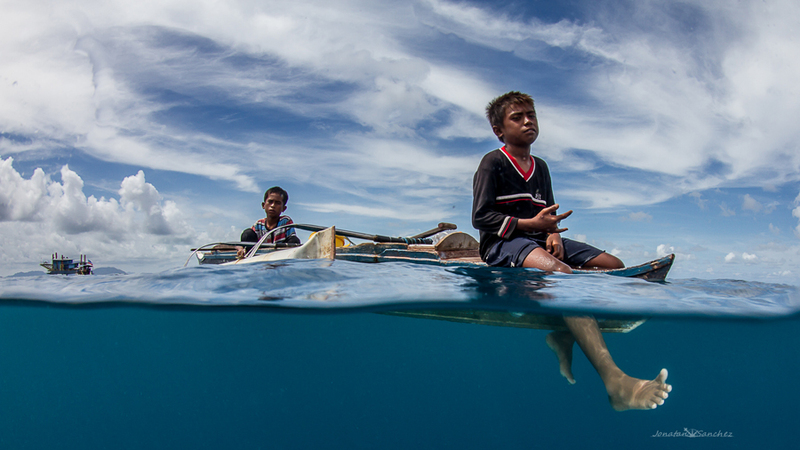 Bajau Laut have a complex relationship with the ocean. Some believe that the currents, tides, reefs and mangroves contain spirits, while others follow the Islamic faith. 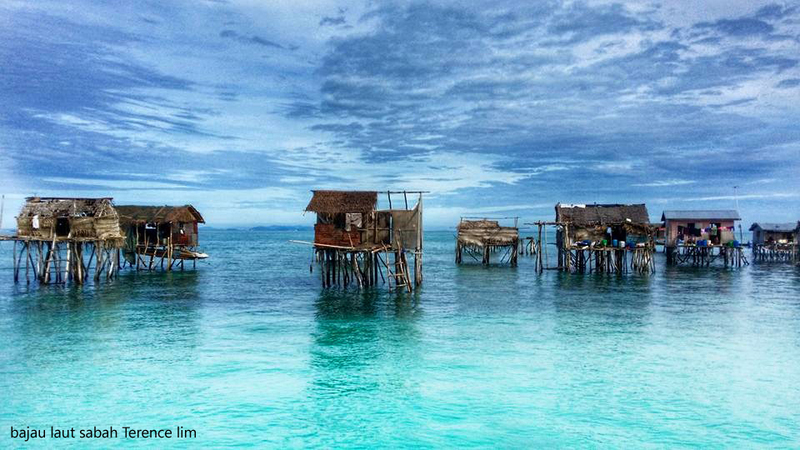 For those Bajau Laut who follow a traditional lifestyle, a single family will often live on a houseboat. Extended families will live on flotillas of houseboats and work/come together during fishing expeditions and ceremonies. The houseboats will generally anchor at fixed points (usually of cultural significance or close to fresh water) which are presided over by an elder. They will generally not sail more than 40 KM from their ‘home’ anchor point. So, on your next journey to or from the rig, or as you sip a drink from the sundeck and gaze out into the distance and see small communities living on the ocean, we hope to have provided a small amount of information that helps explain who those people are.